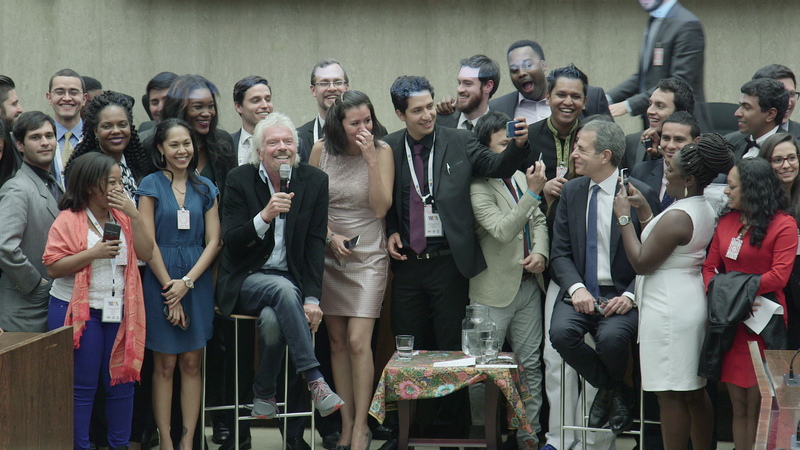 On Thursday, November 10, 2016, Sir Richard Branson, Founder of the Virgin Group, met with Fellows of the Young Leaders of the Americas Initiative (YLAI) at the US Department of State in Washington, DC. 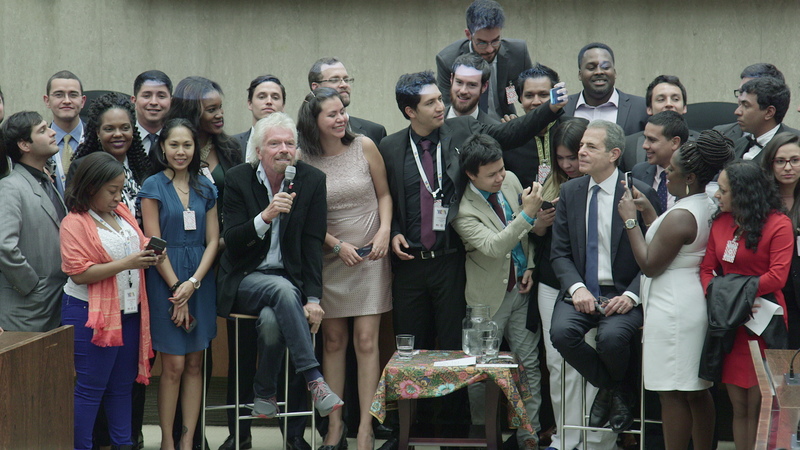 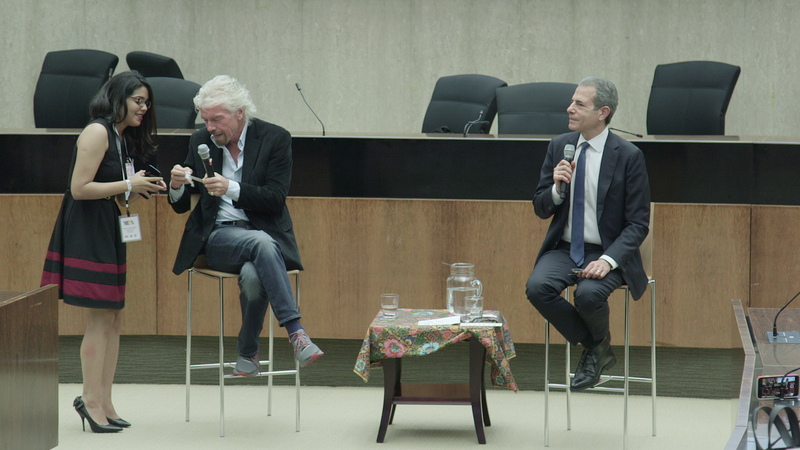 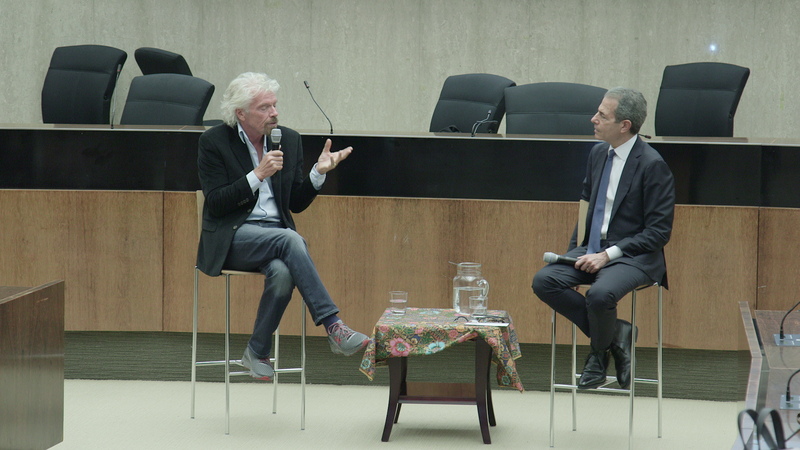 In a dynamic discussion with Under Secretary of State for Public Diplomacy and Public Affairs, Rick Stengel, the world-renowned philanthropist and entrepreneur shared his keys to entrepreneurial success with the young Latin American and Caribbean leaders - all of whom are contributing to the elevation of their communities and countries through entrepreneurship. 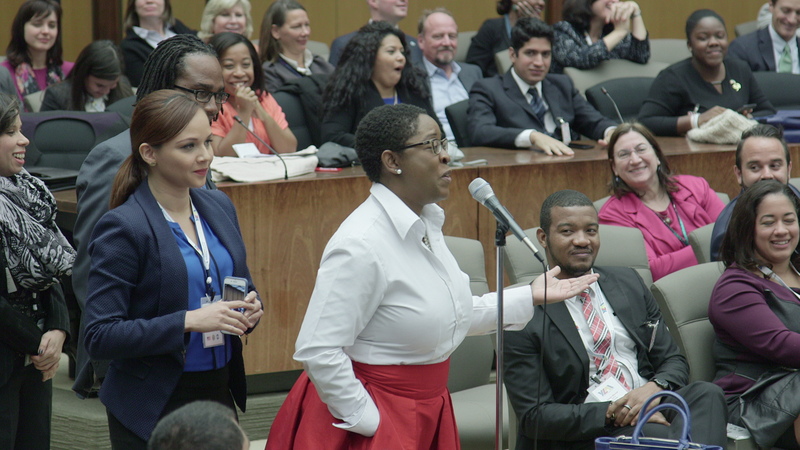 The discussion was part of the YLAI Summit, which was held in DC from November 9-11, 2016. 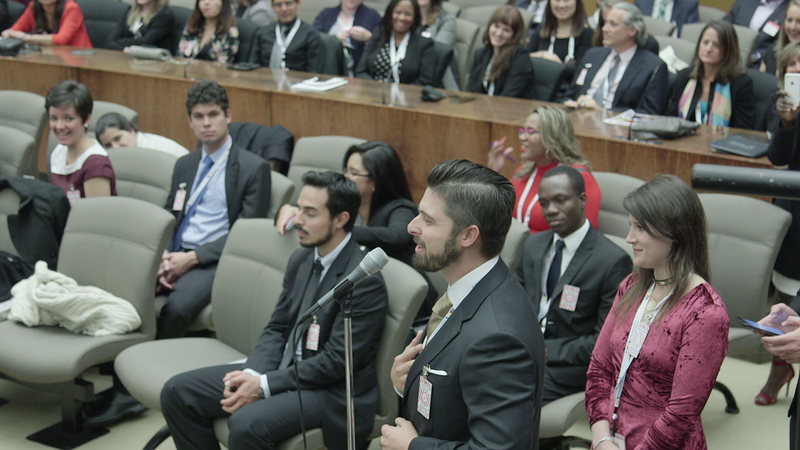 At the Summit, the young leaders engaged in panel discussions, presentations, and pitch sessions with senior officials from the US Department of State, top public and private sector leaders, as well as successful entrepreneurs. 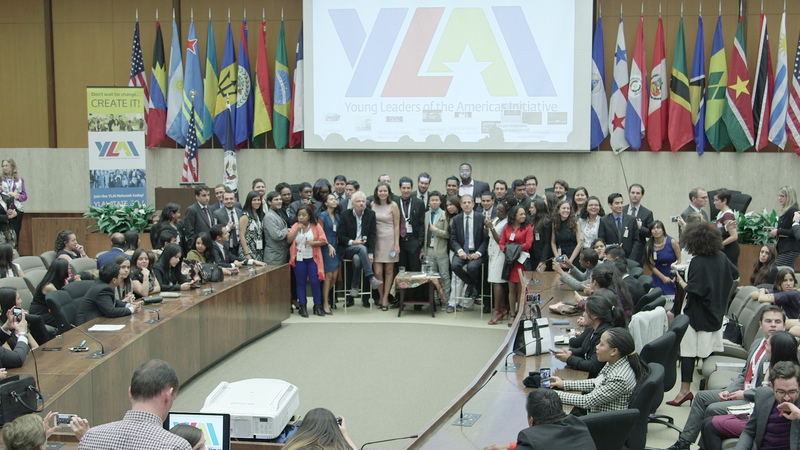 YLAI is being implemented by the US Department of State and Meridian International Center.